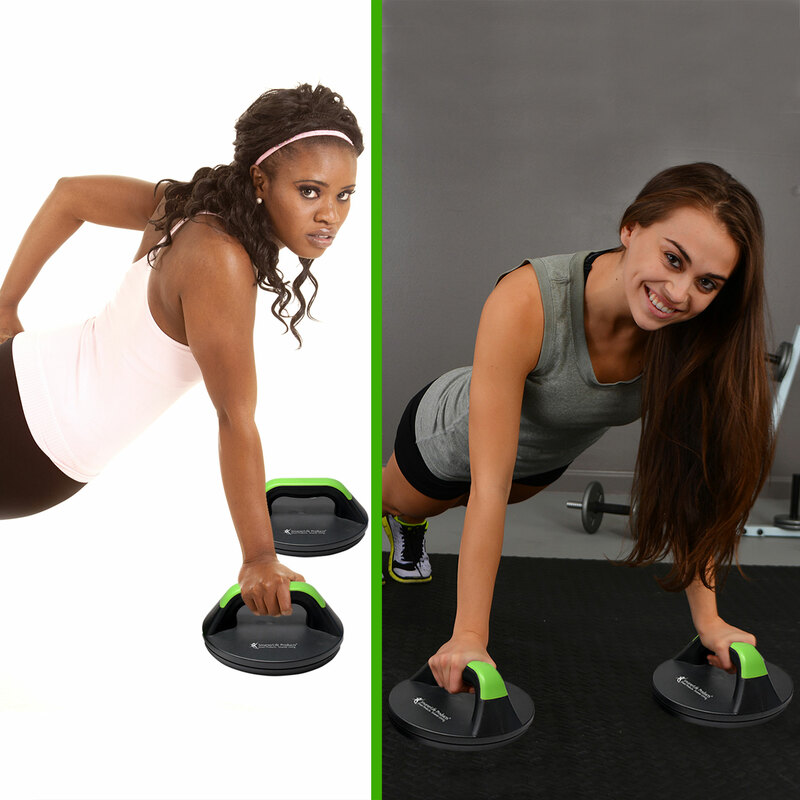 The SmarterLife Products® SmartSport Push Up Stands -- just launched on the major online shopping platforms today -- is an essential accessory for fitness workouts, core strengthening, upper body development, and physical therapy use. 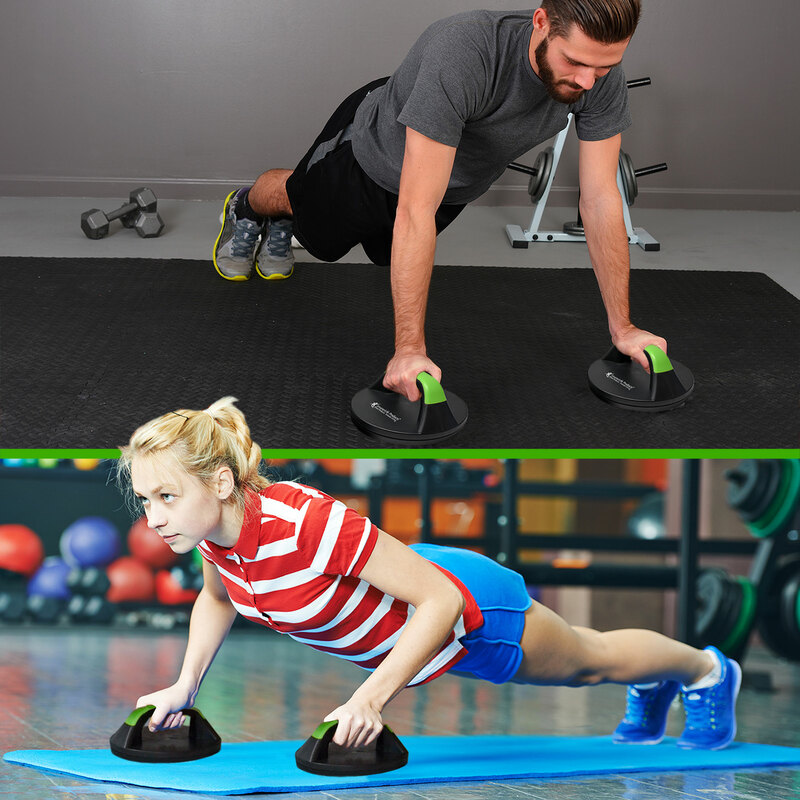 'The SmarterLife Products® SmartSport Push Up Stand Set is the result of re-thinking the way we exercise so as to maximize the physical benefits while minimizing the wear and tear on our bodies in the process,' Co-founder, Tim DePuy, stated. 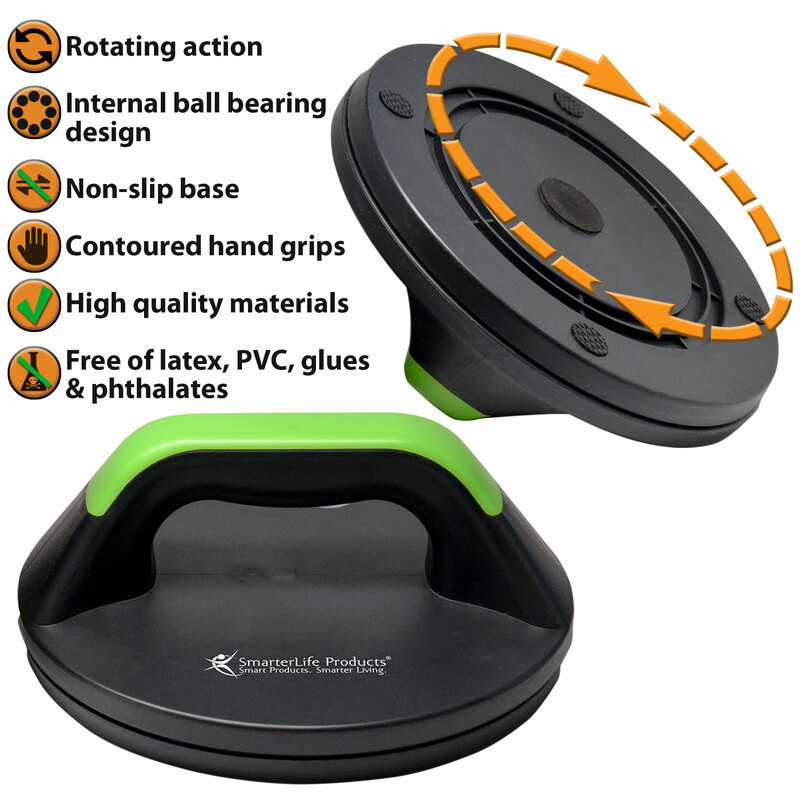 SmarterLife Products® LLC announced the market introduction of its newest product, the SmarterLife Products® SmartSport Push Up Stand Set, which is now available for sale on the Amazon Marketplace. 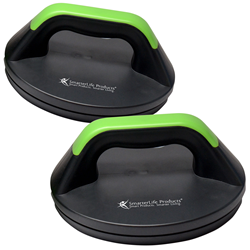 The SmarterLife Products® SmartSport Push Up Stand Set is an essential accessory for fitness workouts, core strengthening, upper body development, and physical therapy use. 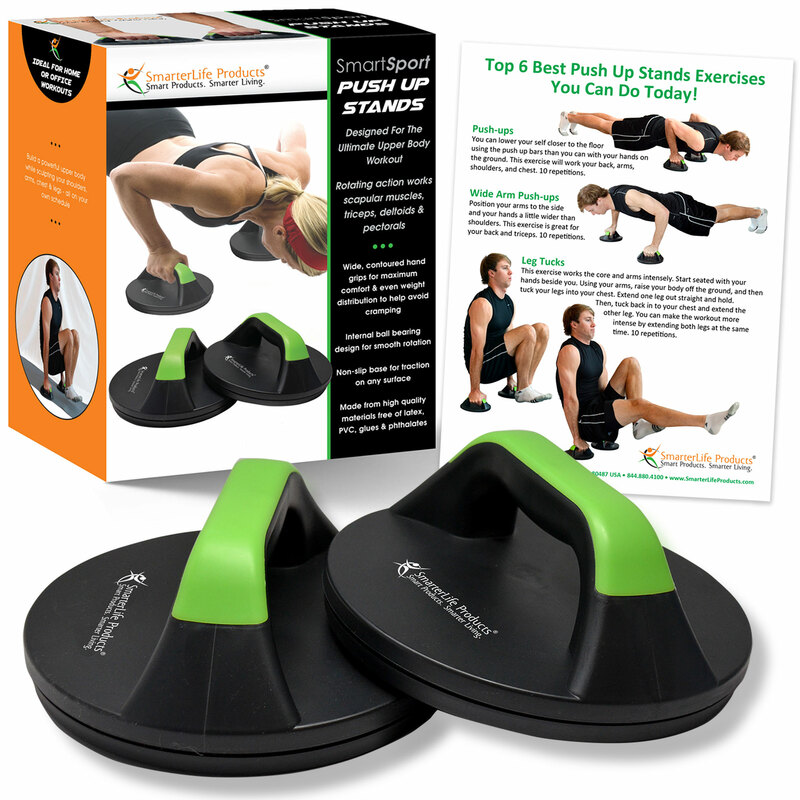 This innovative set of push up stands offers a significant improvement over typical push up stands: It offers an optimal combination of push up stand design and rotating action, which improves the ergonomics of the standard push up by placing the wrists in a neutral position, eliminating strain in the wrists, elbows, and shoulders. In addition, the rotating action engages more muscle groups – scapular muscles, triceps, biceps, deltoids & pectorals – and increases engagement of the core. 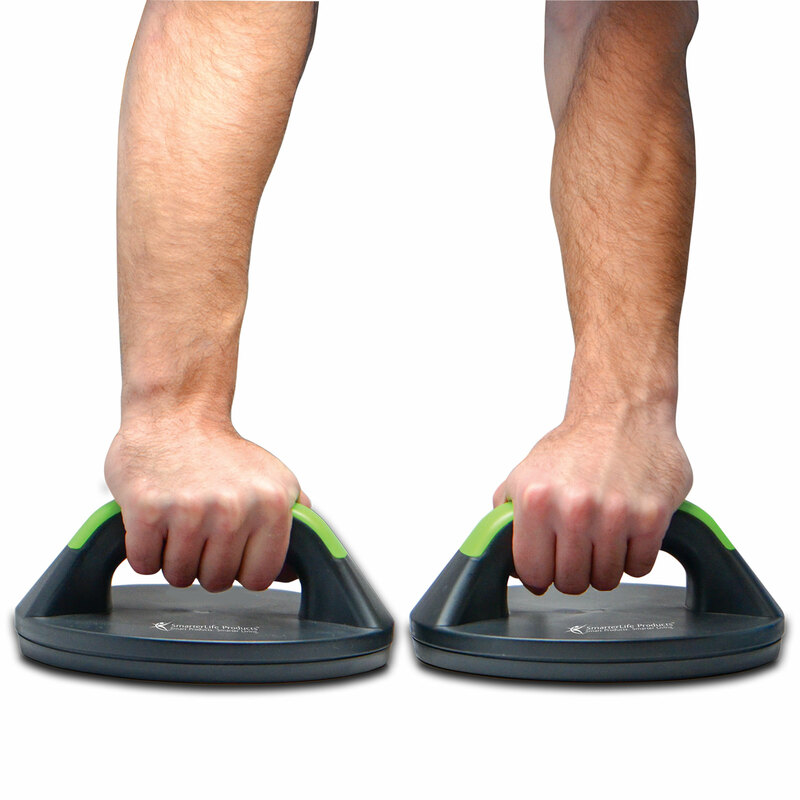 The SmartSport Push Up Stand Set – just launched on the major online shopping platforms today – includes many features essential for an effective and safe workout, such as a precision steel ball bearing system that ensures smooth, measured rotation; non-slip base for stability; wide contoured handles for maximum comfort and even weight distribution; and 400 pound weight capacity. As with all SmarterLife Products® health & fitness products, the SmartSport Push Up Stand Set is free of latex, PVC, glues, toluene and phthalates. This means that users will not experience skin irritations or rashes, which is another common complaint of other products in this category. “The SmarterLife Products® SmartSport Push Up Stand Set is the result of re-thinking the way we exercise so as to maximize the physical benefits while minimizing the wear and tear on our bodies in the process. As fitness enthusiasts, we wanted to improve upon the typical push up stands offered by other companies by improving the workout experience through greater comfort, more effective muscle engagement, and incorporating materials that are good for us and good for the environment,” Co-founder, Tim DePuy, stated.